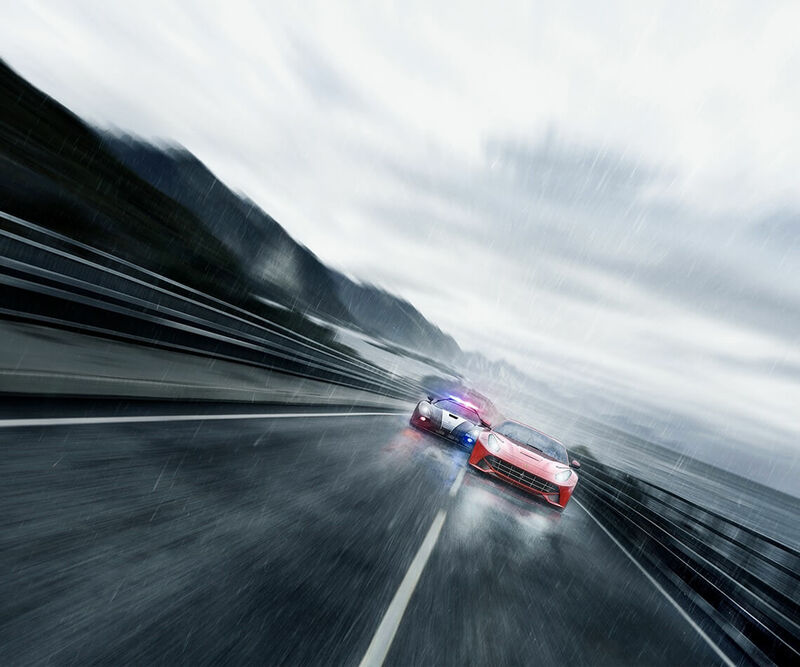 Launched in July 2010, Need For Speed World (NFSW) was the free online version of the popular racing game franchise Need for Speed. 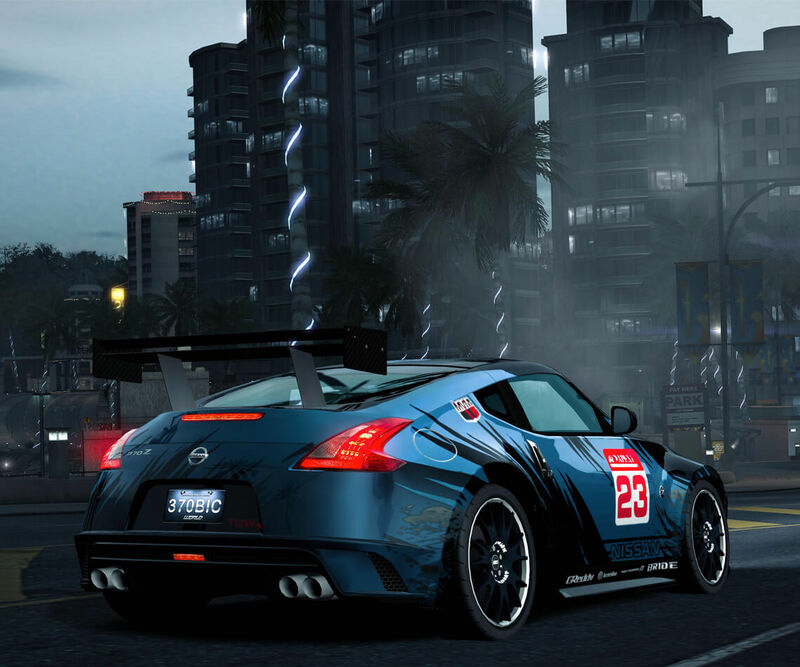 NFSW was popular with racing fans and it went on surpass 1 million users by September 2010, effectively making it one of the most popular MMO racing games in history. 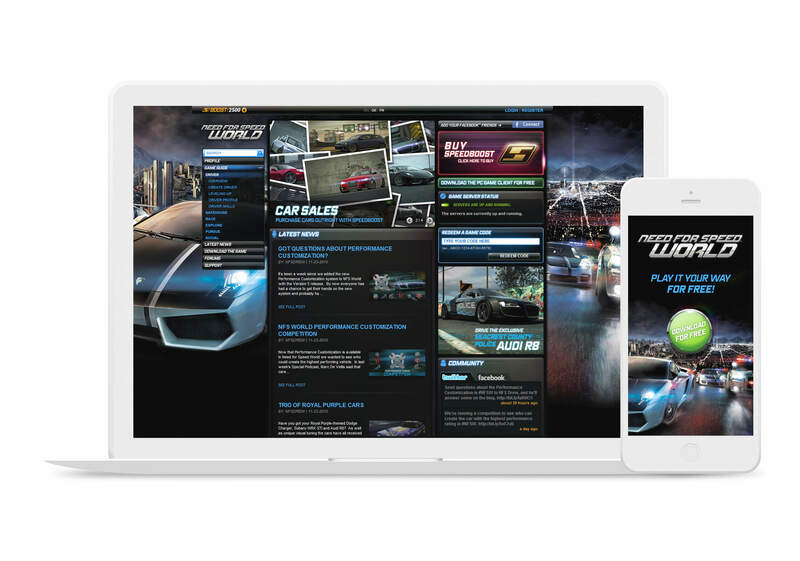 In 2010, I was approached by EA to help the company improve user engagement and increase conversion rates by completely redesigning the NFSW website and web portal. 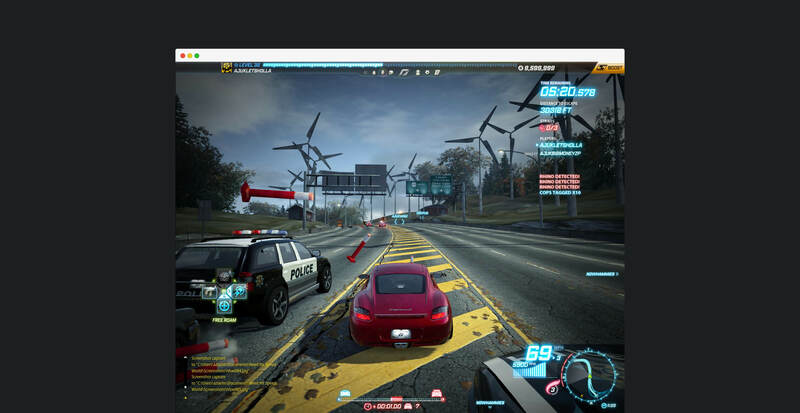 Prior to my arrival, NFSW’s website had not been significantly updated since the game’s beta launch. 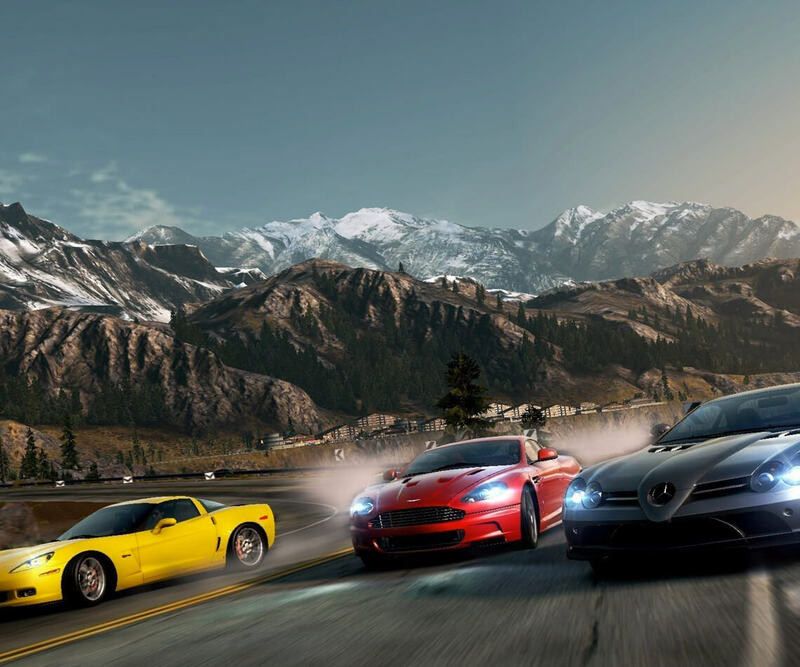 Due to the rapid and large scale growth of NFSW, the old website was no longer effective in keeping up with the game’s enhanced features and products. In order to fully understand the needs of this project, I centered my focus around the user. This meant immersing myself into the video game to figure out the issues and pain points that arose during back and forth interaction with the website. 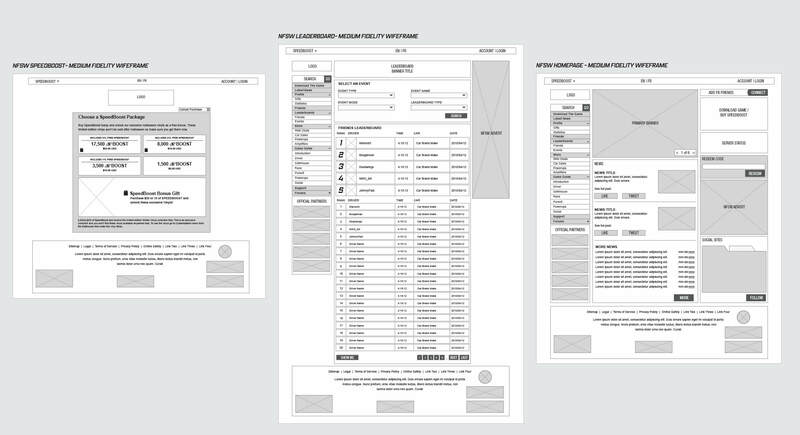 I approached this project by creating a robust site architecture framework and then sketching out wireframes. From there, I created design interfaces based off of the strict brand guidelines.